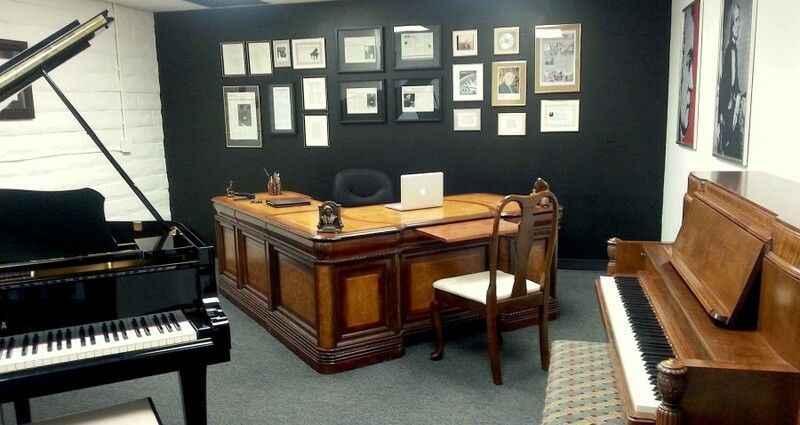 The American Piano Institute offers affordable private piano lessons by Prof. MARIO MERDIROSSIAN for adults and children of all levels. 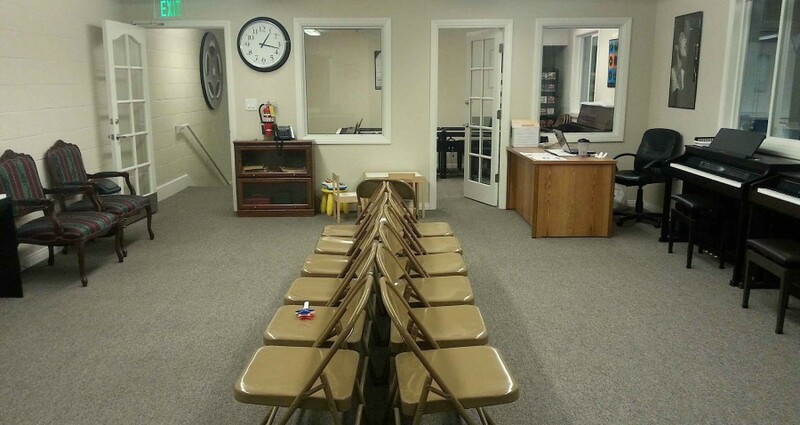 Merdirossian has more than 45 years of academic experience. 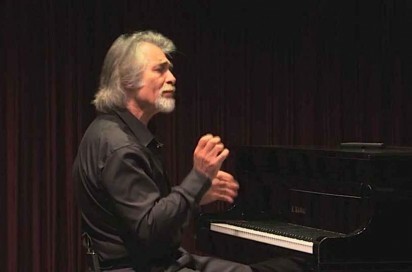 He was Professor of Piano Graduates Level at the National University of Buenos Aires, Argentina, and conducted master-classes at the University of Mississippi, El Camino College and Saddleback College. Some of his students were prize winners at international piano competitions. He extensively toured North and South America as a concert pianist. 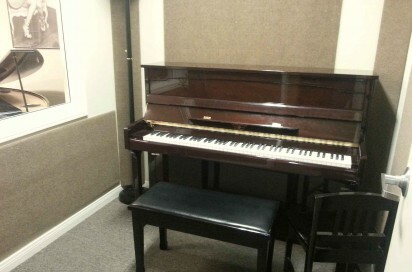 He is also an active lecturer on Piano History and Technology. 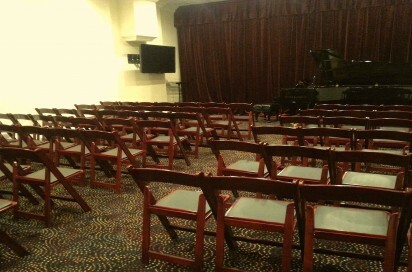 Professor Merdirossian’s teaching studio, American Piano Institute, North Hollywood, CA. 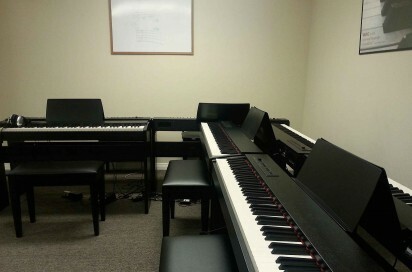 Group teaching piano lab and private teaching studio, Hollywood Piano, Burbank, California.